We wandered into Mr. Kenry's store after walking for a few hours in Chinatown, Singapore. It was quite a warm and humid day and he was in the midst of tea taste testing. The cup of tea was quite a thirst quencher. This particular brew was in the midst of being taste tested when we were offered to partake of it. It was a very delicate brew that had hints of a an oolong and an after taste of sweetness that was only triggered at the back of the throat. 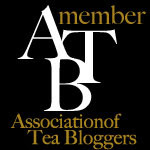 It reminded me of some of the more delicates Korean teas I have had. Mr Kenry mentioned that it was at its taste testing stage and that there were these tiny Chrysanthemum flowers and some oolong tea in it. Mr Kenry's ancestors were Chinese immigrants when they first arrived in Singapore during the early 1920's. It the spirit of all immigrants his ancestor's who worked as coolies began the enterprising of tea in the early days of Singapore and has thrived and lasted to this very day. Pek Sin Choon is the family business of Mr. Kenry. It is the oldest tea merchant in Singapore. 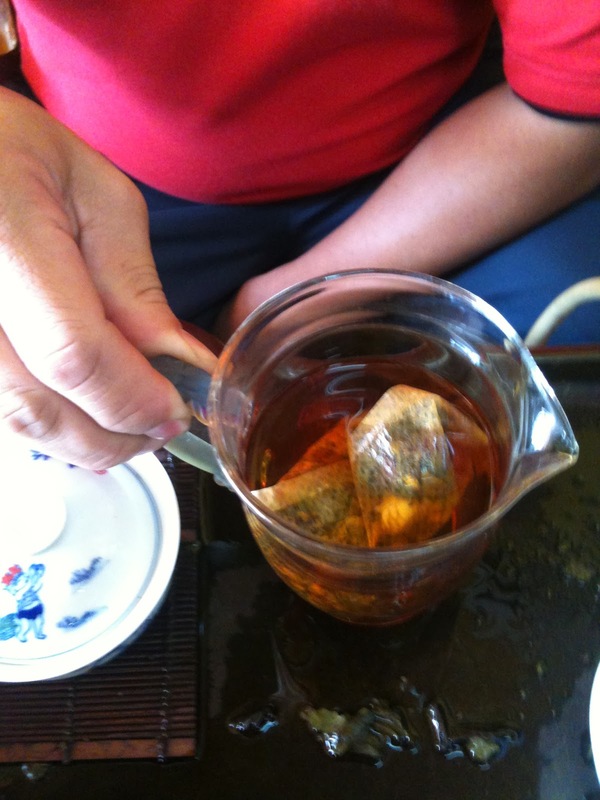 He is the fourth generation tea merchant and is the oldest tea merchant in Singapore. 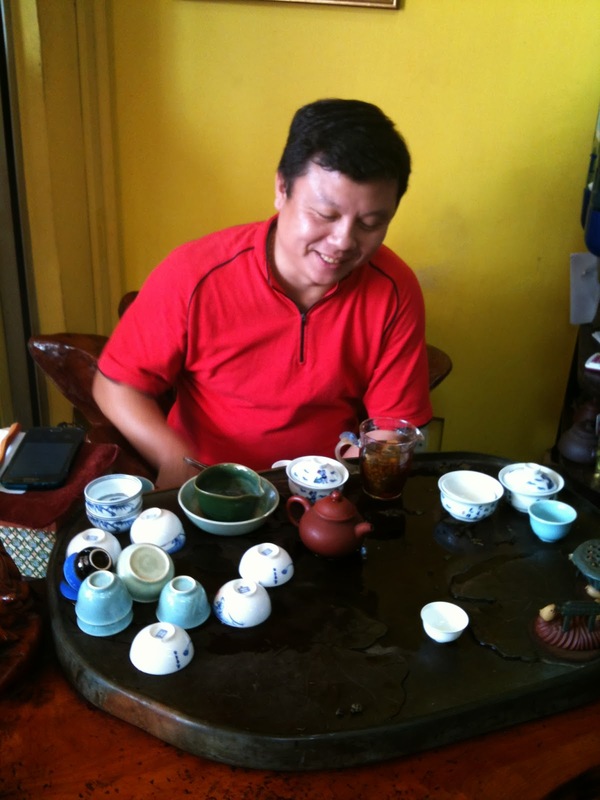 Pek Sin Choon is the largest distributor of teas particularly to the Bak Kut Teh hawkers in Singapore. We want to thank Mr Kenry for his cups of generosity upon our impromptu visit to his store.